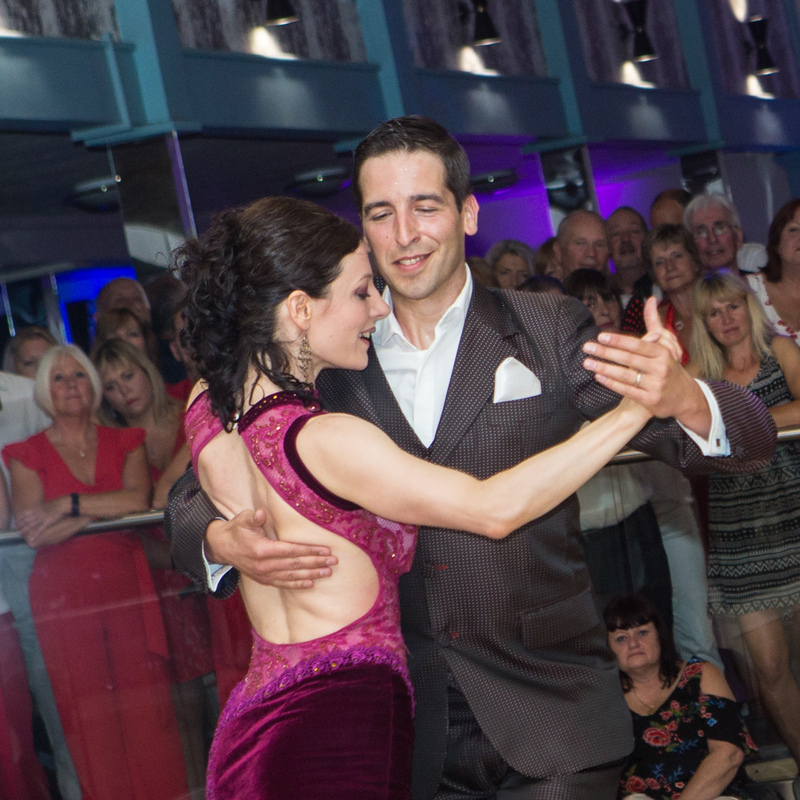 Our weekend dance weekends, are the perfect chance to immerse yourself in authentic Argentine Tango. 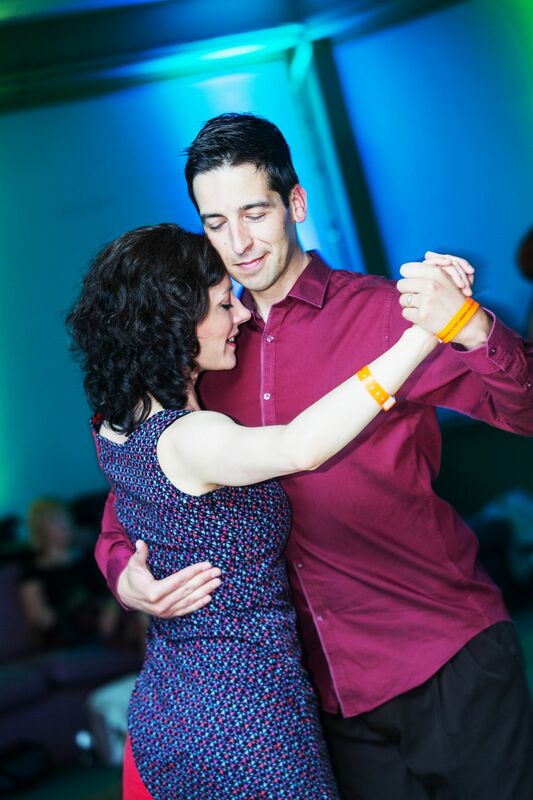 Our first pure Argentine Tango weekend sold out. Don't miss your chance this time! NO PREVIOUS ARGENTINE TANGO EXPERIENCE, NOR GENERAL DANCE EXPERIENCE NEEDED. ABSOLUTE BEGINNERS WELCOMED! EXCLUSIVE - Only UK appearance of the Internationally acclaimed 'Mariana Flores & Eduardo Cappussi'. Teachers, Dancers and Choreographers of “Tango Argentino” since 1997, Mariana & Eduardo are owners of a unique style, masterfully combining dance, theatre, mime and clown with a flawless technique. Mariana & Eduardo are one of the most respected, creative and expressive tango dancers in their native Argentina and internationally. Standing out and heading the list of most of the major tango events and international festivals of Argentine Tango in Argentina and the world. In the world of Argentine Tango Mariana & Eduardo are unique. They stand out for their particular way of interpreting Tango in their shows, amazing the audience. Since 1997, they have made presentations and received tributes and distinctions in the most important and traditional milongas of Buenos Aires city. 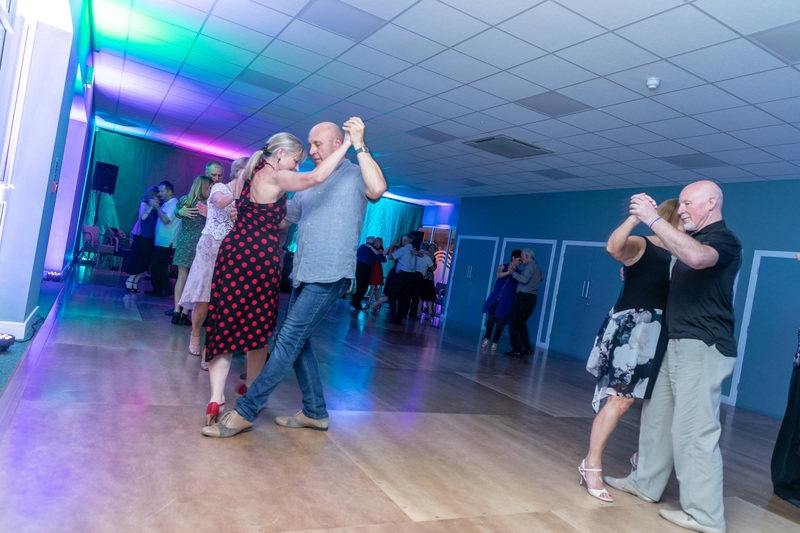 Argentine Tango classes run throughout the weekend and a schedule of classes supplied via email beforehand and a hard copy supplied on arrival for the weekend. On arrival at the hotel, check in and then register with our event staff who will issue you with a wristband. These must be worn at all times. Breakfast and Dinner is included in the cost of the weekend as are all the classes. This was the schedule in February 2019. Revised schedule posted soon! 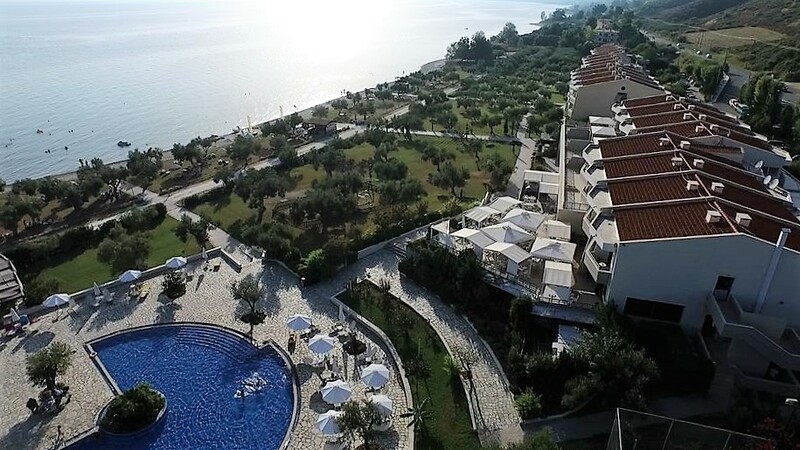 All workshops, Social dancing, 2 NIGHTS accommodation, Dinner, Bed and Breakfast are included in the price. 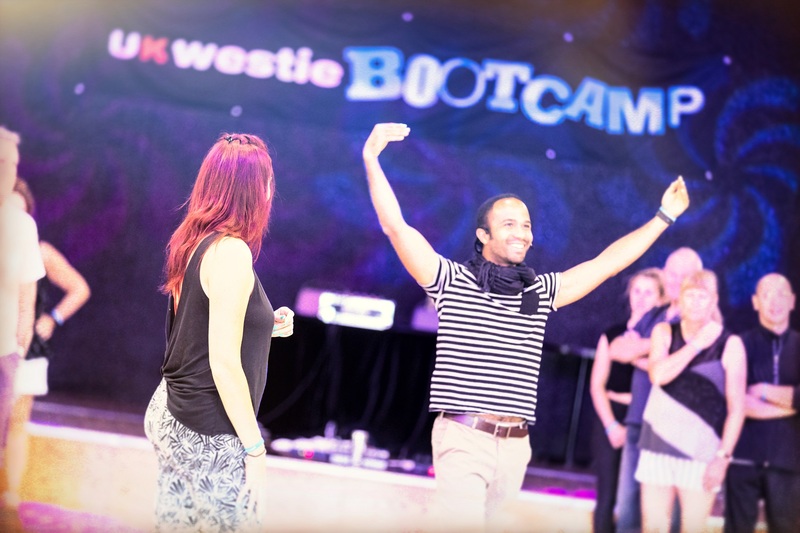 We're absolutely thrilled that Jenny & Ricardo will once again be teaching this weekend. 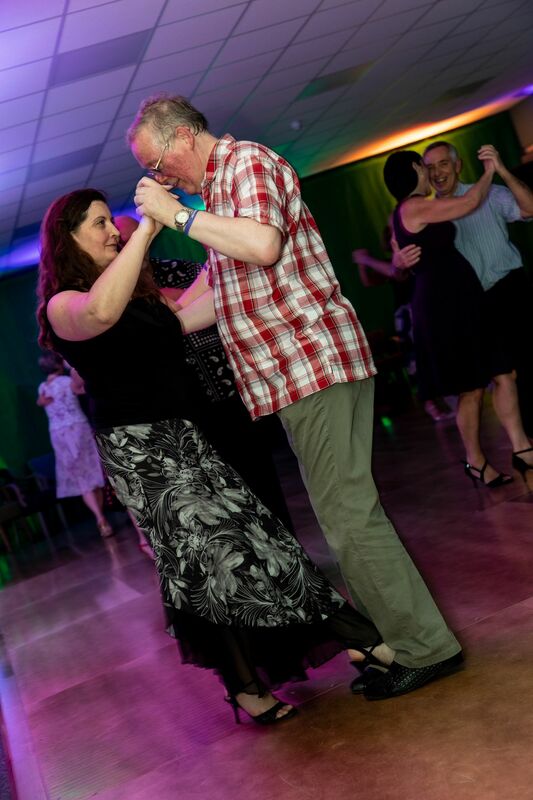 This fabulous couple are regulars at our Hemsby Weekends, teaching and performing - and they never fail to amaze us. This is what they have to say about Tango:They love tango - its music, its song, and its dance, particularly it's dance. It's wonderful, social, creative, intimate, playful, serious dance. We love the moment of surrender in the arms of your partner, the feeling of losing yourself and yet finding yourself at one with the music, at one with your partner, at one with yourself. 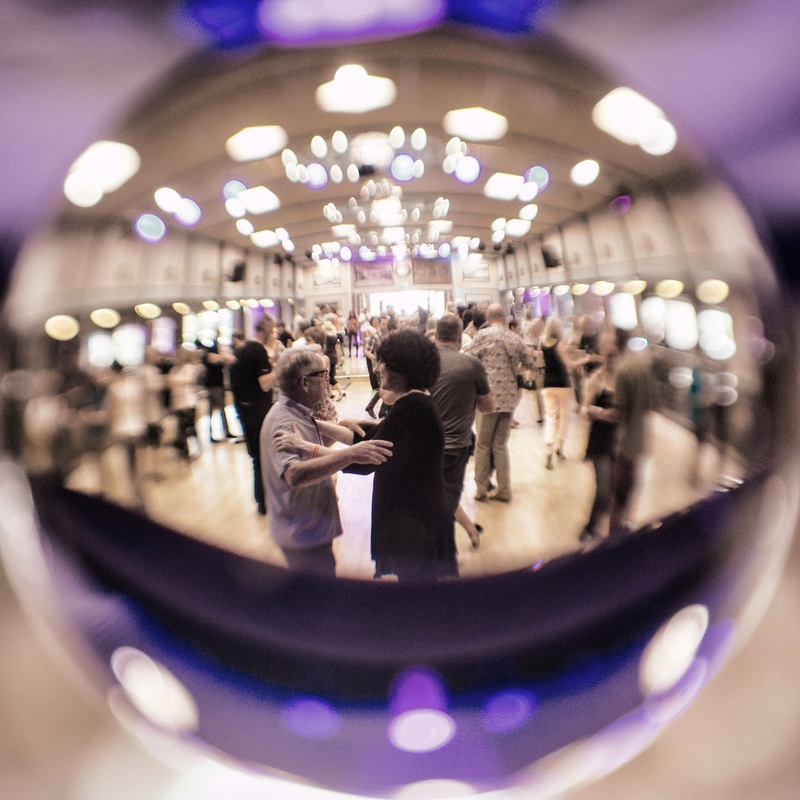 We are proud to be part of the tango community: a rich culture steeped in history, which is still of relevance today. We continually develop our dance, practicing and also still taking classes, and we have been really fortunate over the years to have been able to learn from some really wonderful maestros**. 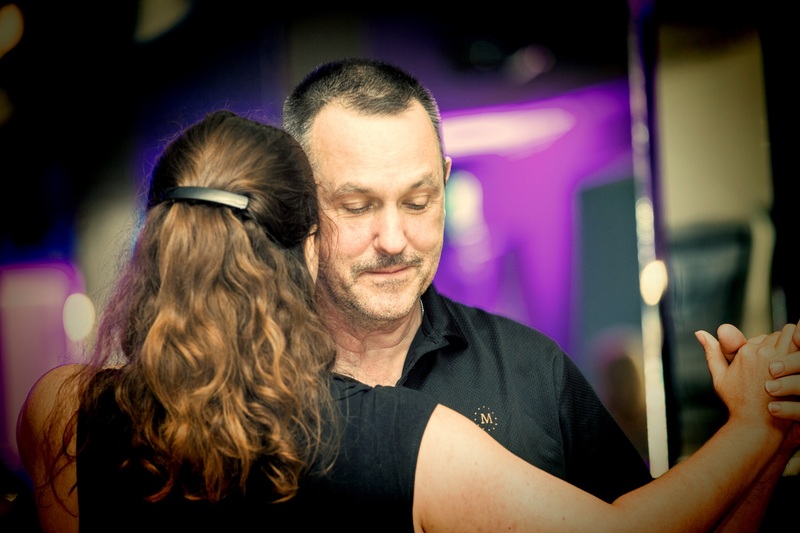 We teach and dance tango salon .. tango for the dance floor. 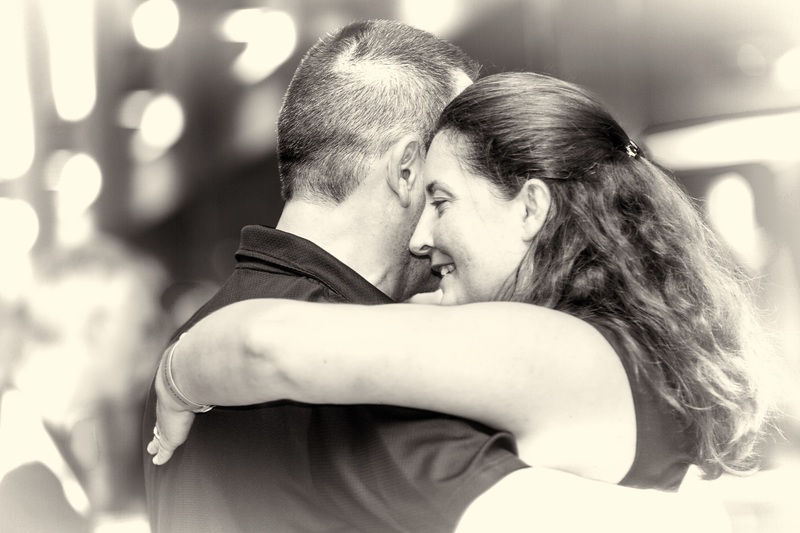 Each tango we dance is moved and inspired by the music and the subtle yet powerful conversation within the embrace. This couple are amongst the most respected, creative and expressive tango dancers in their native Argentina and internationally. 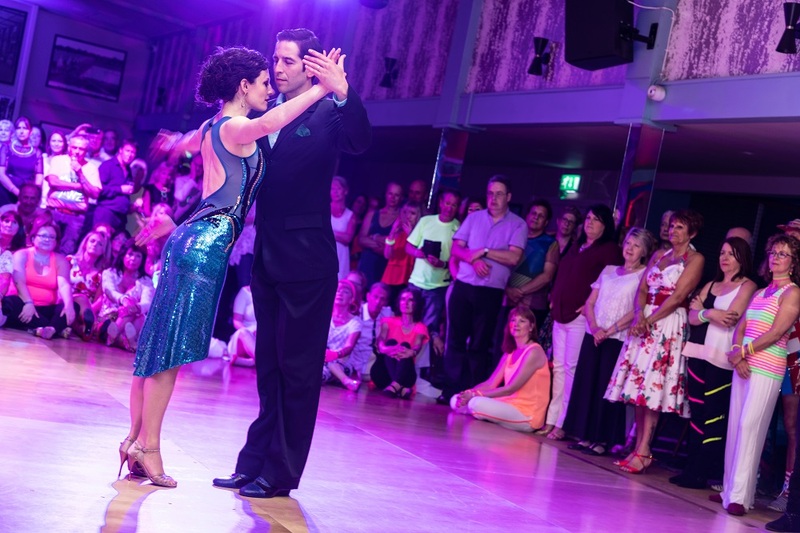 Standing out and heading the list of most of the major tango events and international festivals of Argentine Tango in Argentina and the world. Born in Argentina, studied Music and Theatre both in Buenos Aires and London. 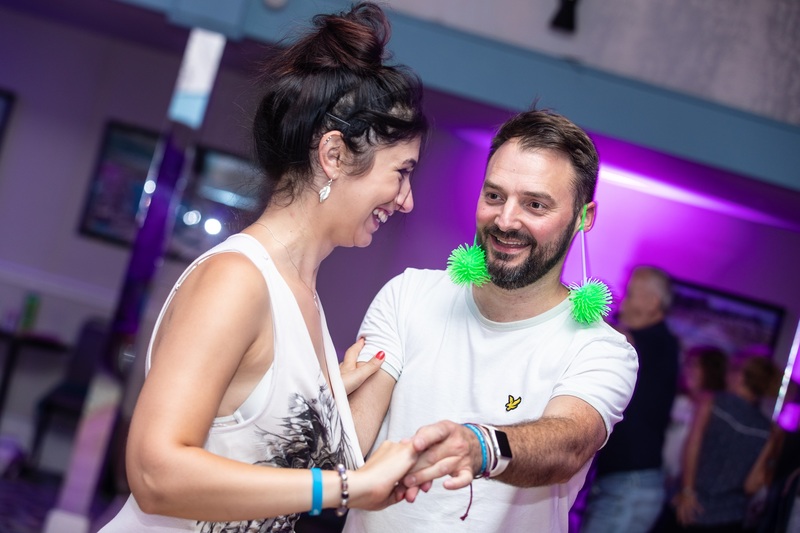 For the last 9 years he‘s been the resident dj at Negracha Tango Club, London’s biggest milonga while also djing in all London and many UK Milongas. He has also been djing in major worldwide festivals and milongas including River Tango in London, Mediterranean Summer Tango Festival in Porec, Brussels Tango Festival, CircuiTo milonguero in Turin, Festivalito in Edinburgh, Maldito Tango in Sweden, Otoño en Palermo tango Festival, Practica X and Viva la Pepa in Buenos Aires and many more. His work at milongas is mainly to create the journey the dancers will take that night through the music, for this he selects the songs varying constantly the atmosphere of the night. The core of the night will be based on golden era orchestras, but it depending on the night, modern orchestras will be added to the mix. 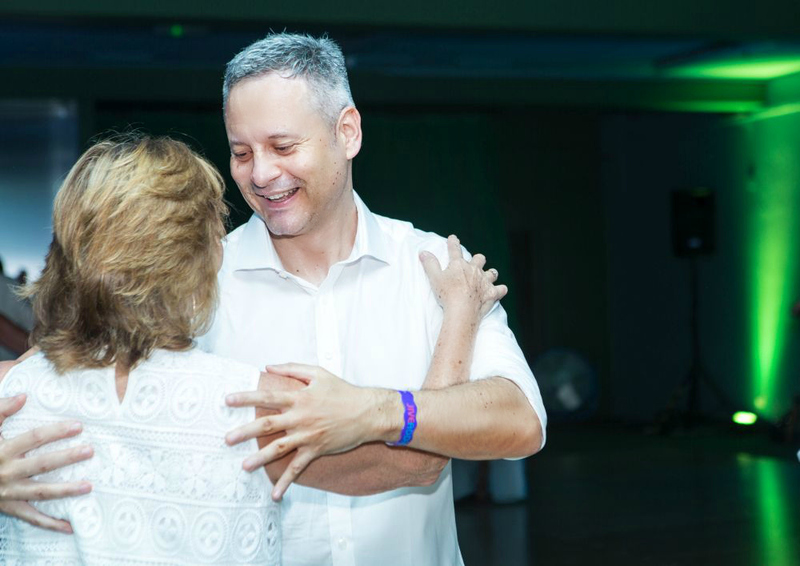 He loves music in general, he loves the night and he loves to keep people dancing till even after the milonga is over. 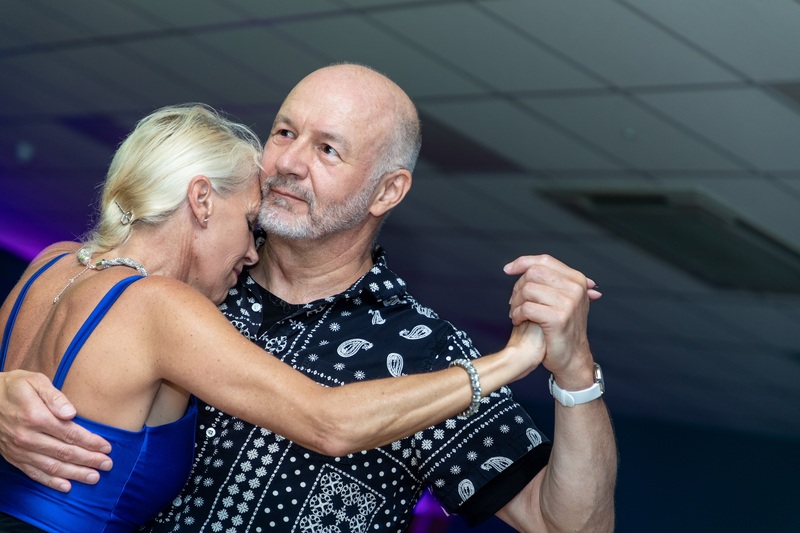 Nath and Essie well known to anyone who attends our events at Hemsby and through the Argentine Tango events they regularly run in and around the Midlands. 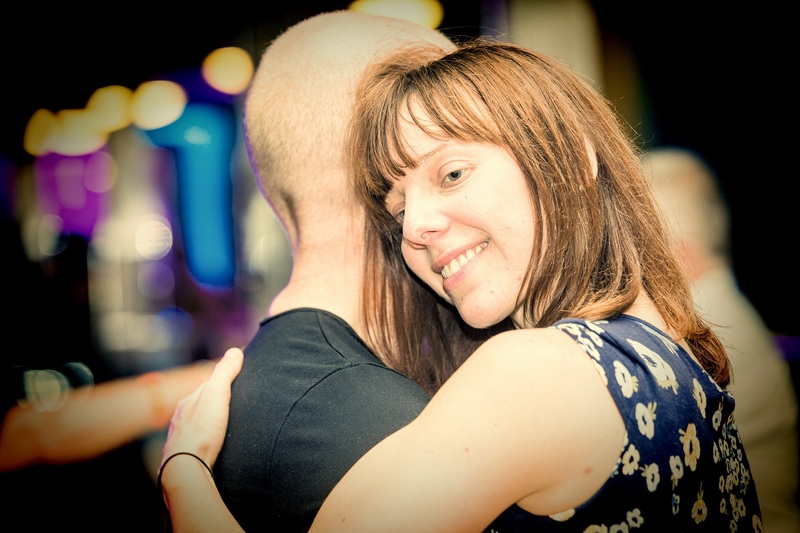 They are friendly, approachable and a popular couple and they will be teaching AT to our beginners this weekend. 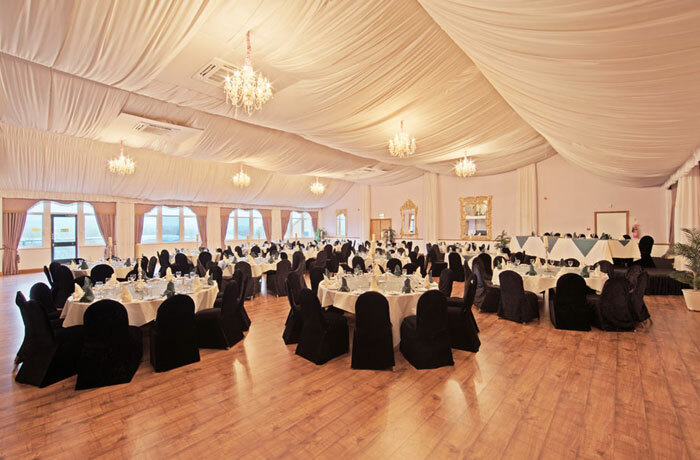 Air conditioned ballroom. 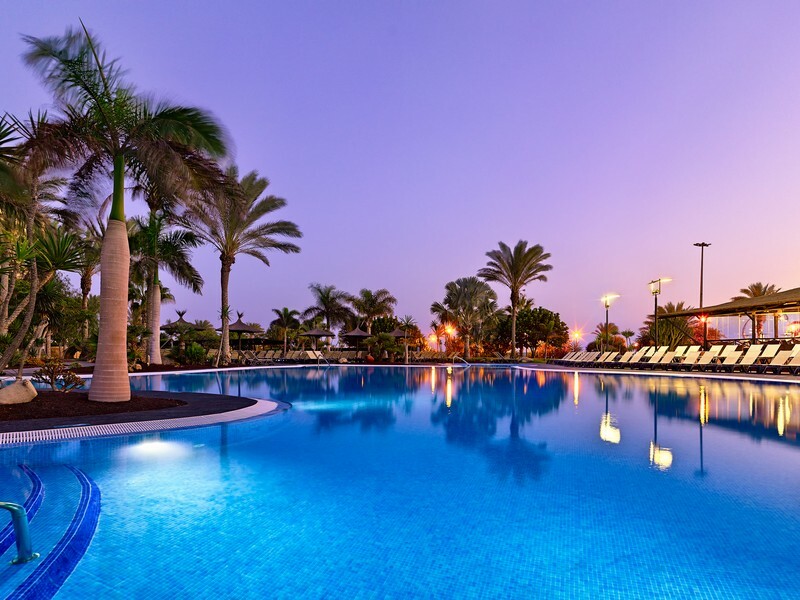 The hotel can offers a wide choice of large, spacious double, twin and family rooms, together with suites and studios. 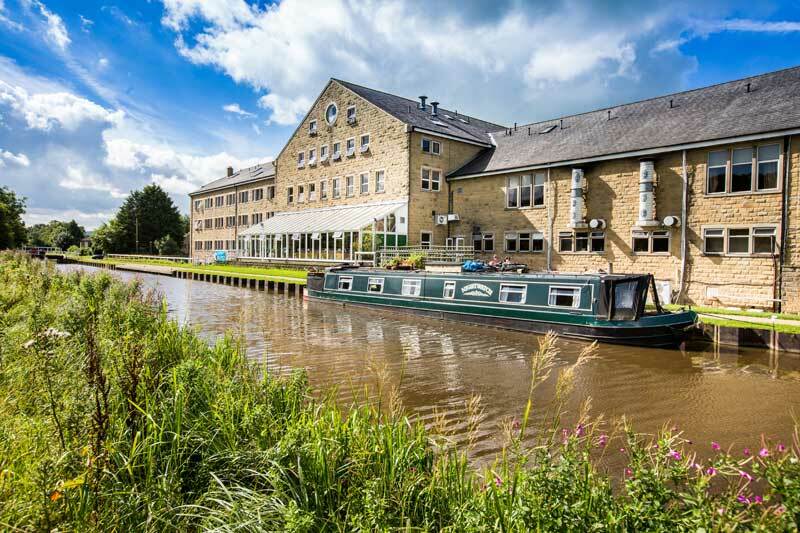 Many of the rooms look out over the picturesque Leeds Liverpool Canal to the foothills of the Yorkshire Dales beyond. 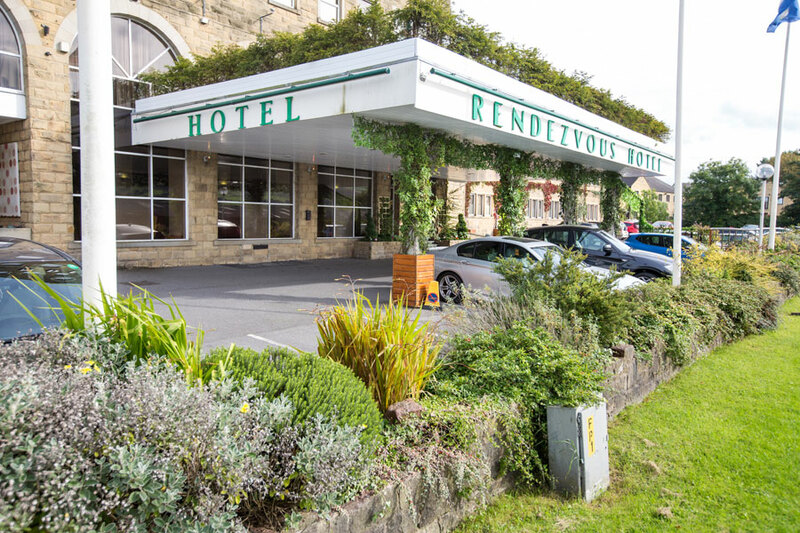 As the gateway to the magnificent Yorkshire Dales, people travel the length and breadth of the country to visit this charming market town of Skipton. With its famous 900 year old castle, romantic ruined priory and historic cobbled High Street, Skipton is endlessly rich both in history and outstanding natural beauty. Places at this popular weekender will go fast, so register today and make sure that you don't miss out! Balances due 8 weeks prior to the event date. For bookings 12 weeks or less before the event - full payment is required with booking. 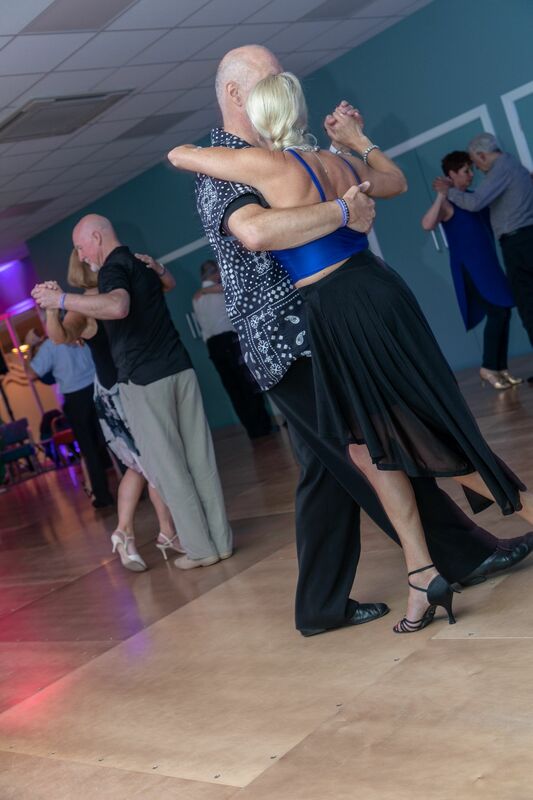 We're delighted that Jenny & Ricardo are also back to teach Argentine Tango at Hemsby in 2019! My favorite event of the year! Thanks for the opportunity to be a part of it every year and for everything you do for european dancers!